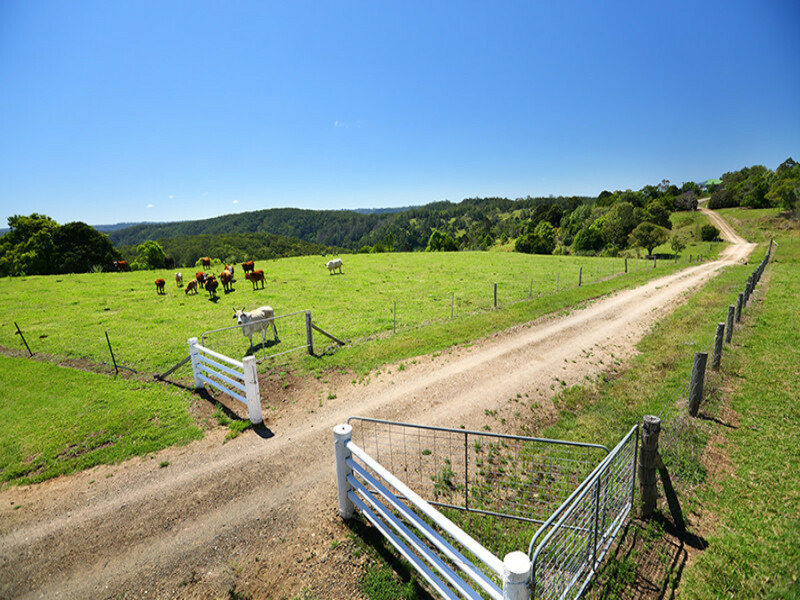 If privacy and tranquility are high on your list, this substantial rural holding offers the best value in today’s market and you must inspect to appreciate the unique nature of this property. 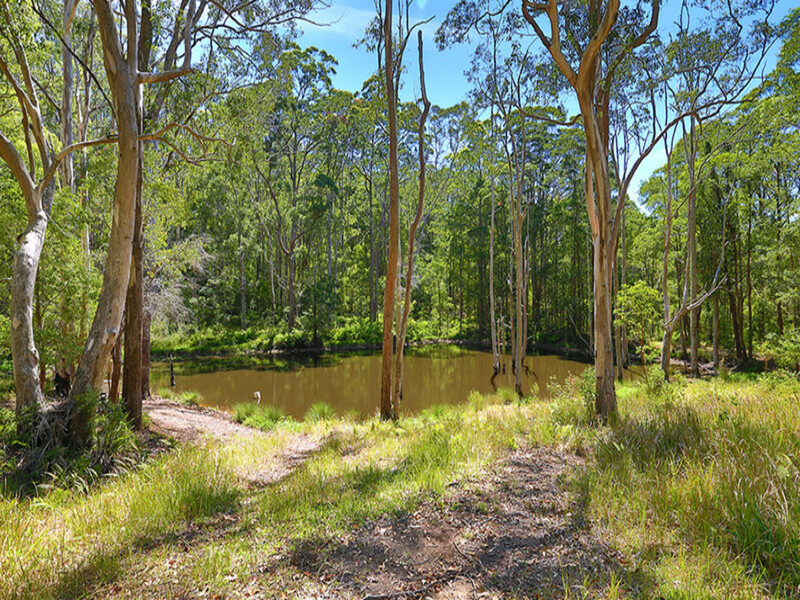 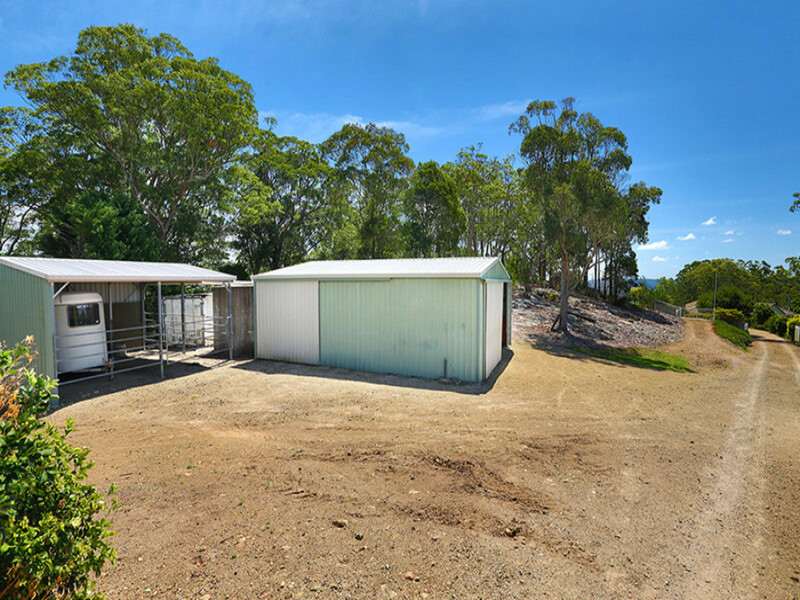 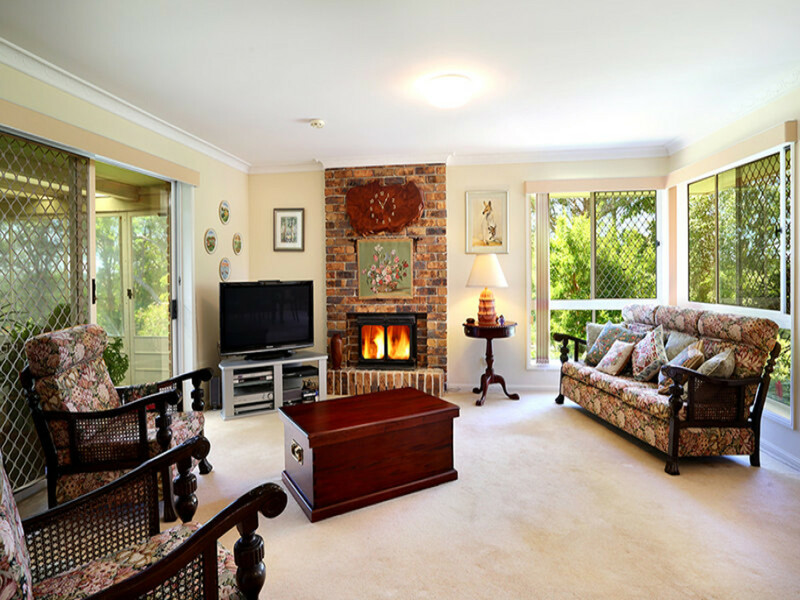 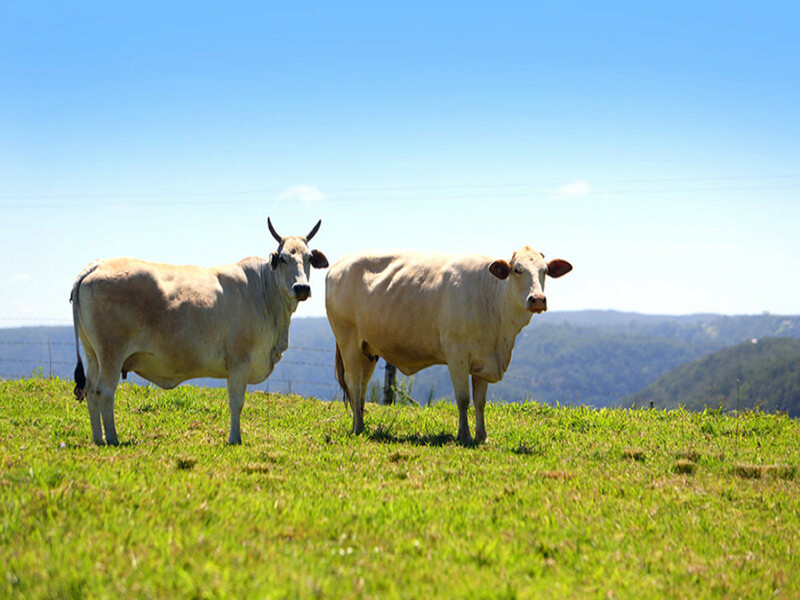 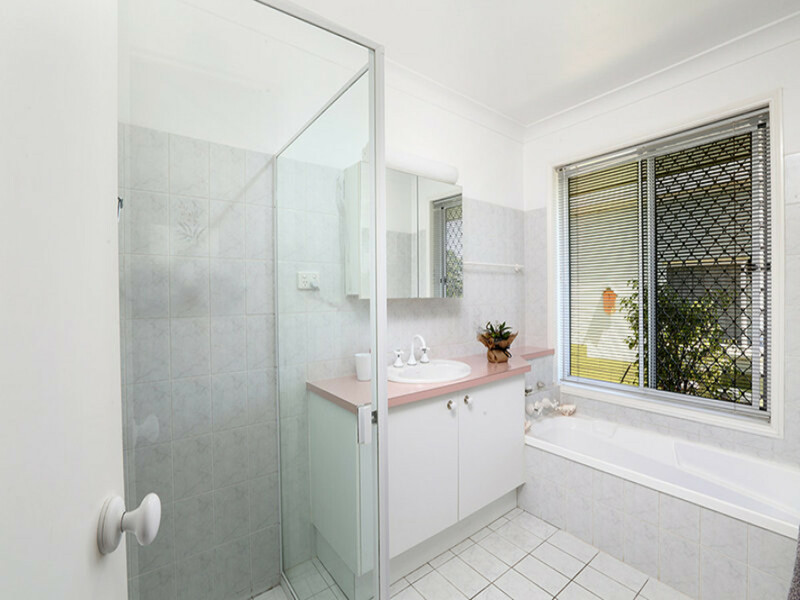 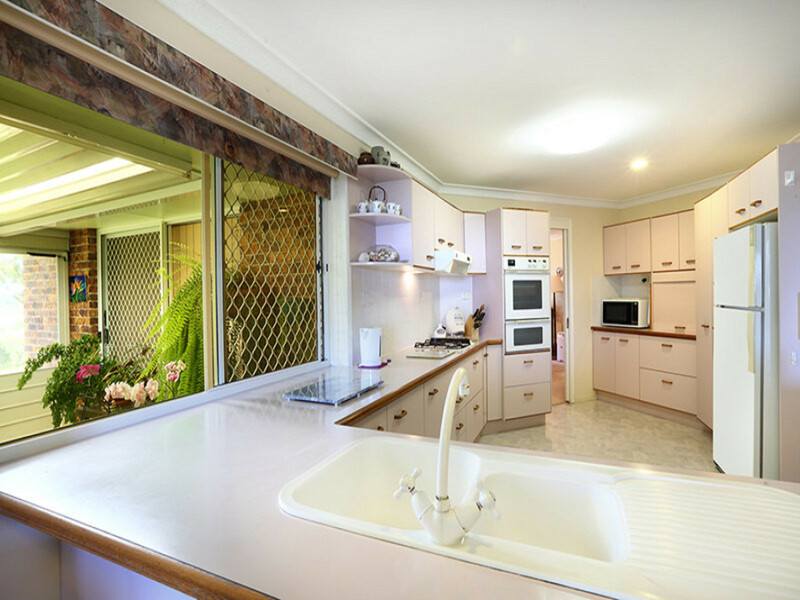 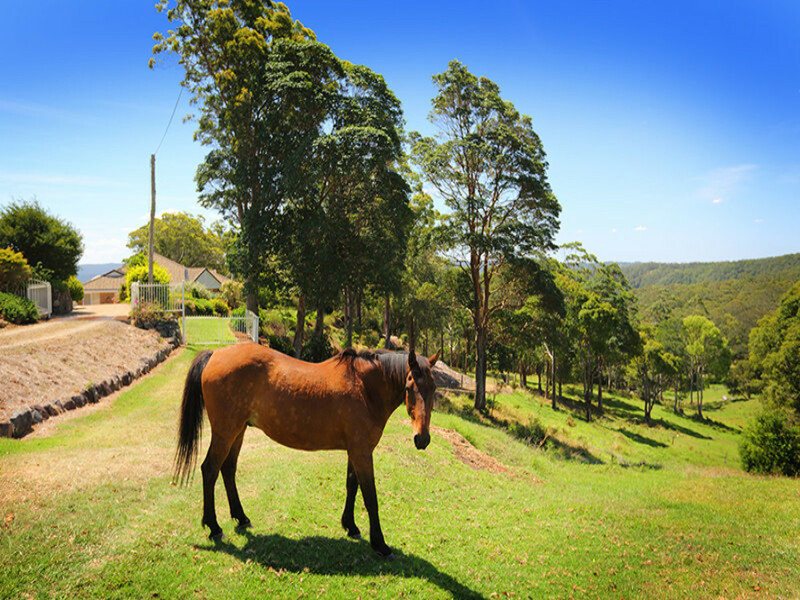 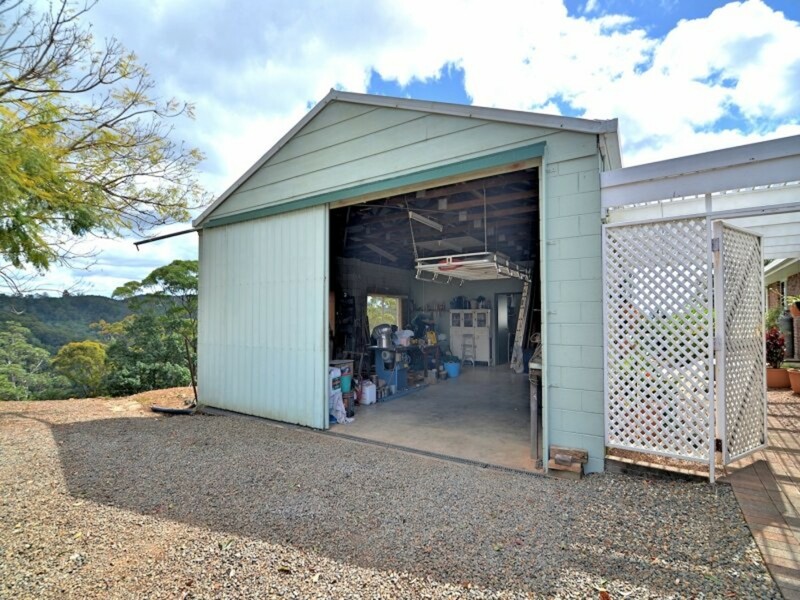 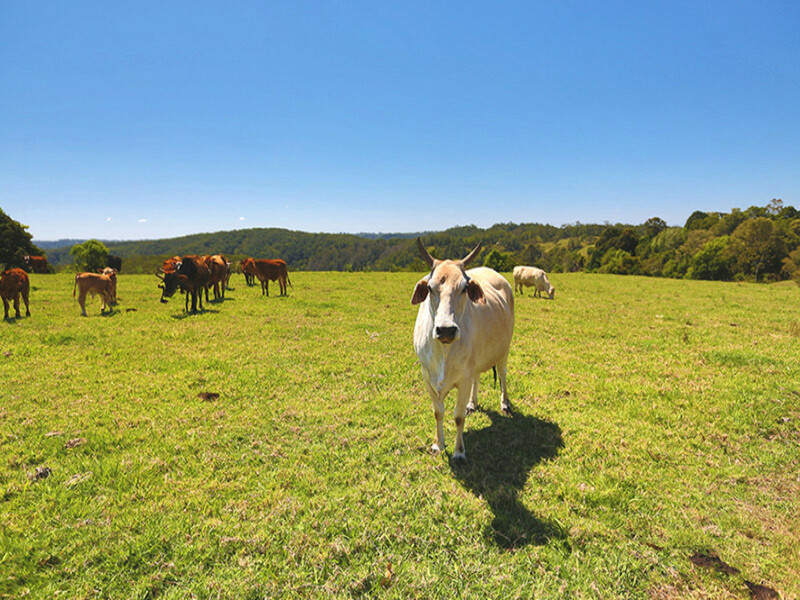 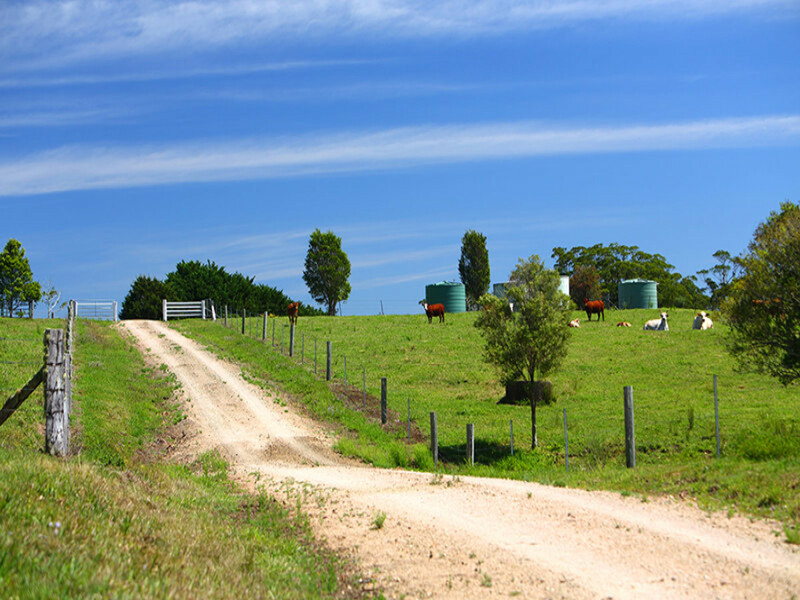 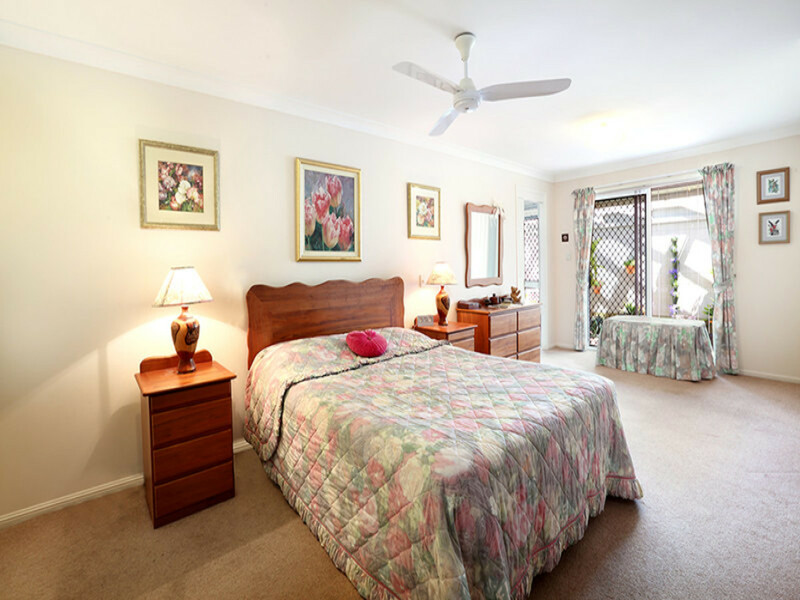 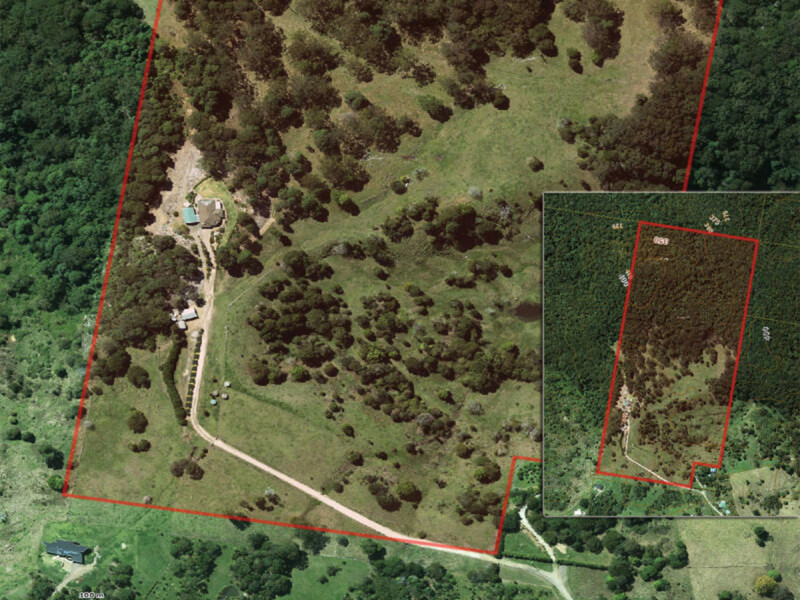 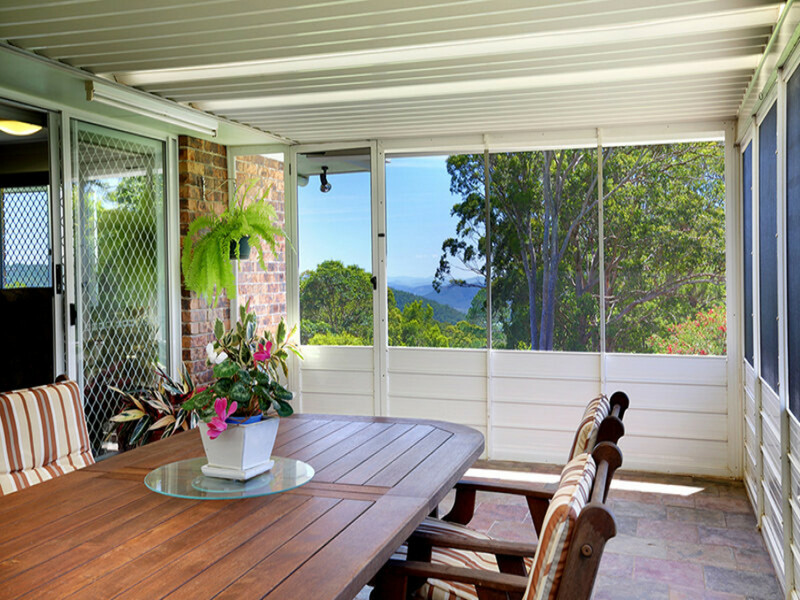 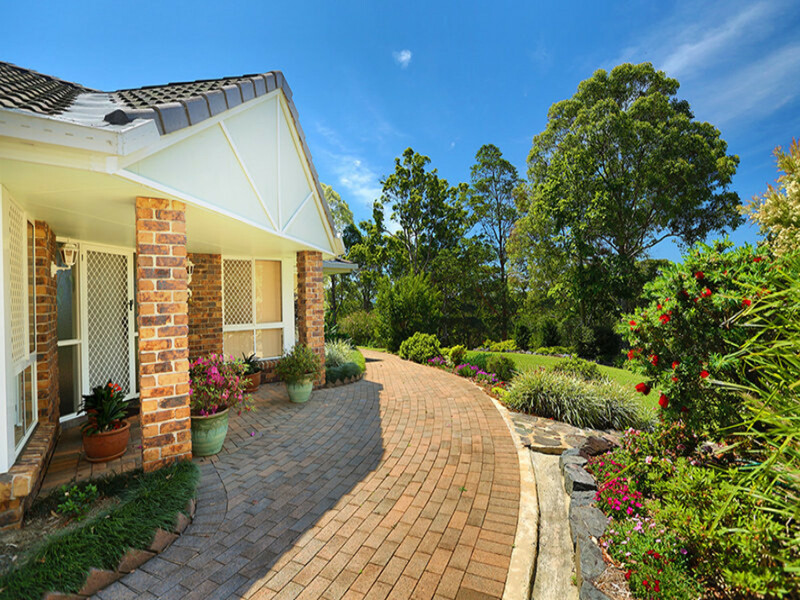 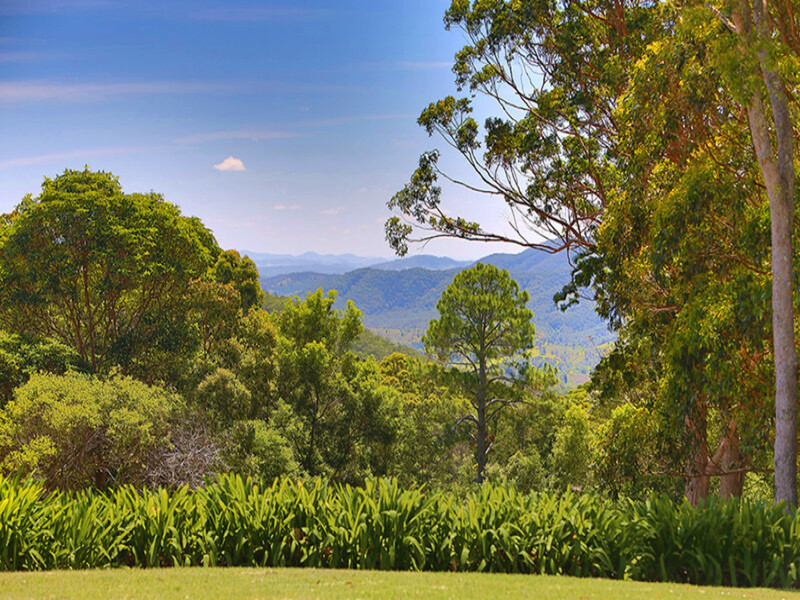 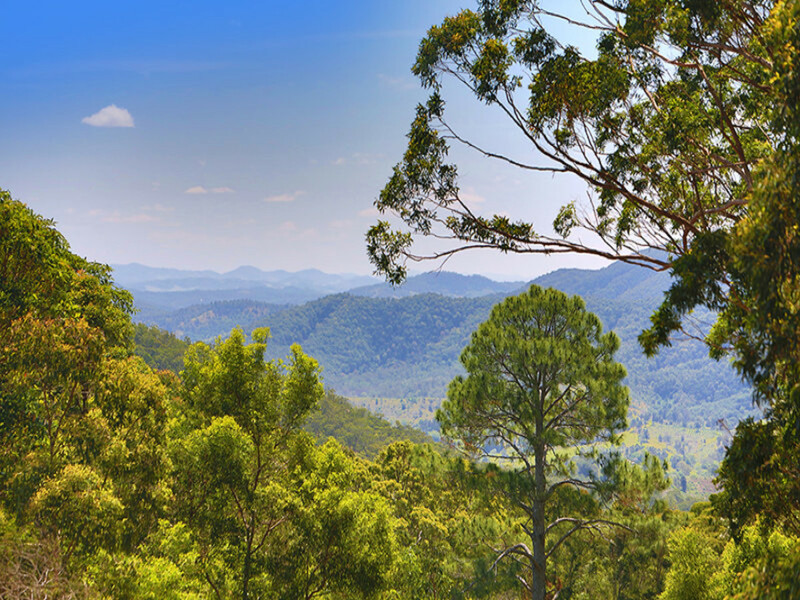 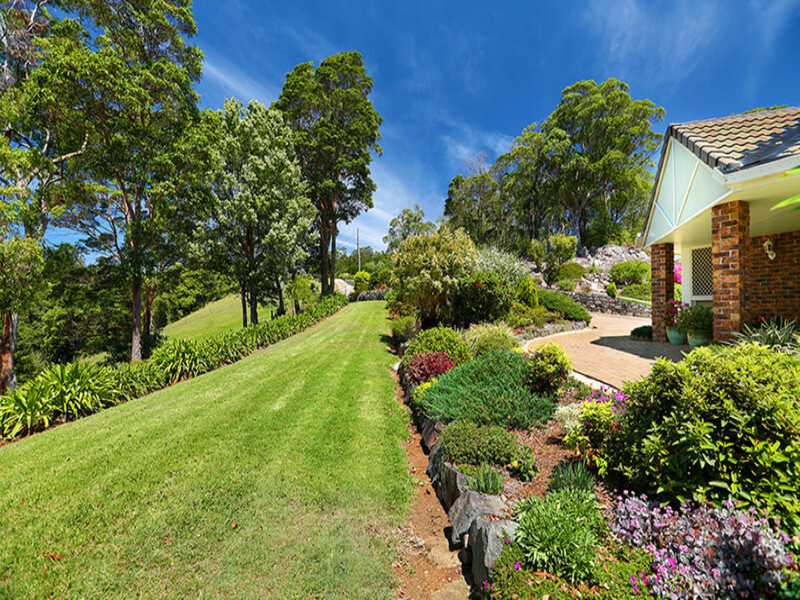 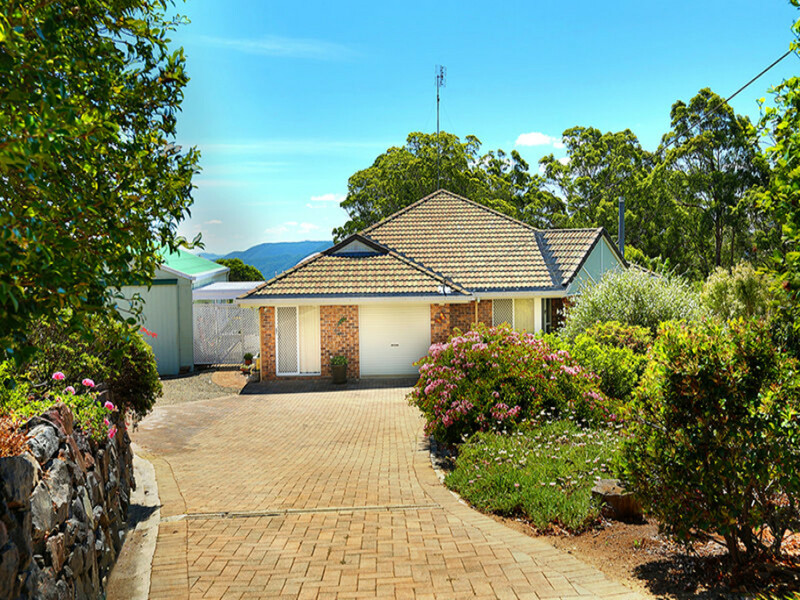 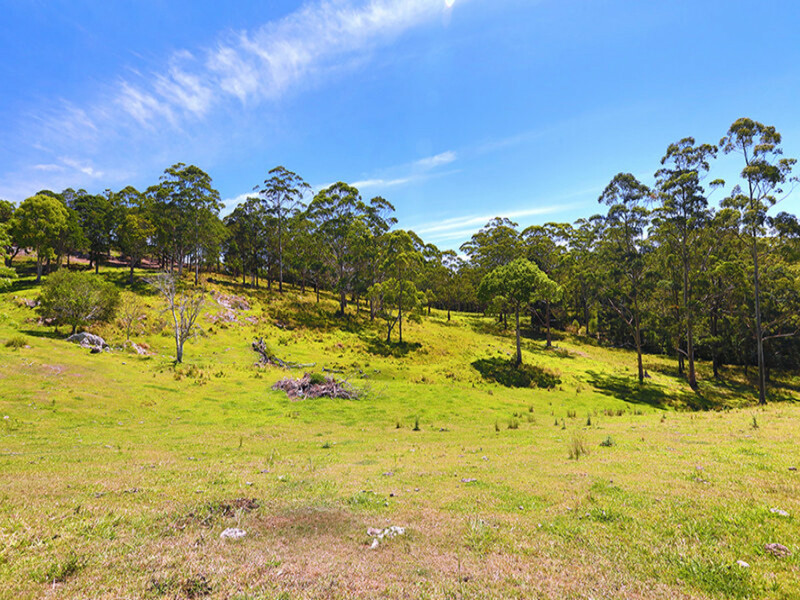 Offering almost 80 acres of Maleny countryside, this fantastic property is the perfect rural haven for you and your family to enjoy the Sunshine Coast hinterland lifestyle. 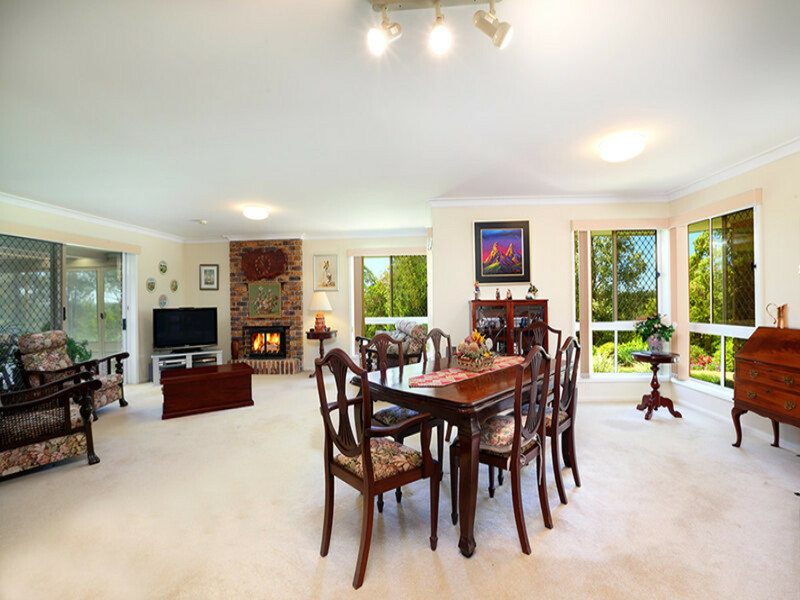 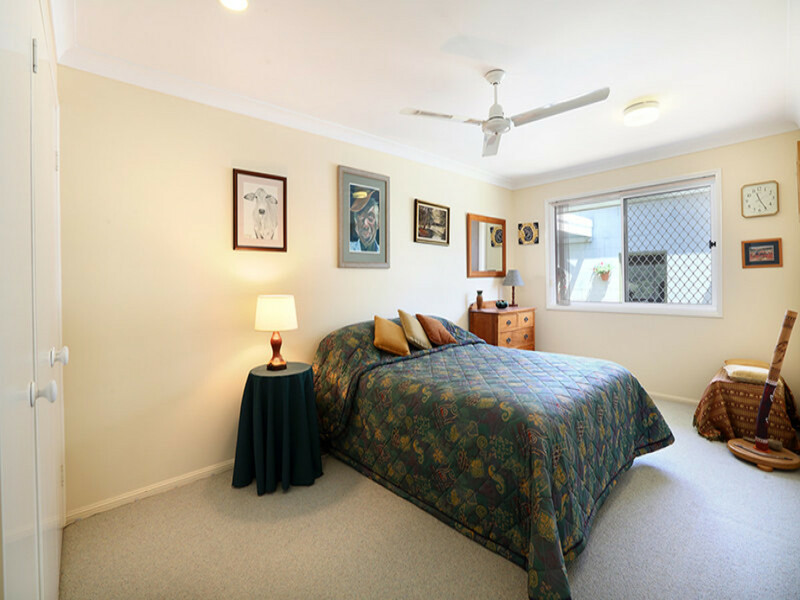 The owners are committed to selling and have asked for all offers to be presented!